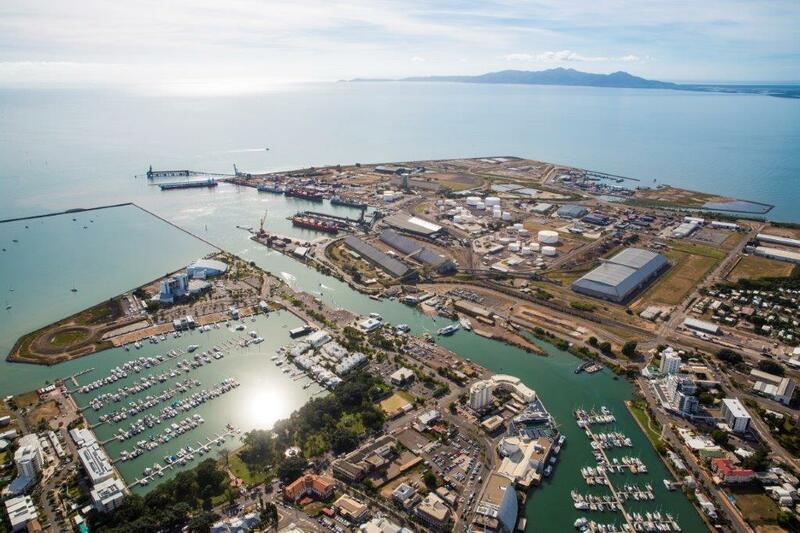 More than 100 industry delegates are expected to attend the first national Ports’ Business and Operational Conference in Townsville on June 26-27. Ports Australia chief executive Mike Gallacher said it was the perfect time to show support for Townsville and the region by holding the conference. Queensland Transport and Main Roads Minister Mark Bailey will open the inaugural event, which will be focused at the senior decision-makers whose operational responsibilities are critical for the day-to-day running of the nation’s port network. “Ports play a vital role in keeping the Queensland and Australian economy moving. The Townsville Port alone supports more than 8,000 jobs and sees more than $8 billion in trade every year," Mr Bailey said.